Putting AI in the Hands of Consumers: What's New? Imagine a world in which life is completely streamlined. Your kitchen syncs up with your delivery food service. Your Amazon Echo helps you restock on pantry items. Your personal assistant software helps you manage your calendar. According to research from RocketSpace, that future may not be far away. In fact, artificial intelligence (AI) technology is one of the biggest areas of growth in 2016. New AI applications are emerging to automate semi-sophisticated yet redundant tasks. This technology is making its way to everyone, as price points are becoming more affordable. Pretty soon, every single person is going to have an extra set of hands to help manage their daily lives. And eventually, this tech will evolve into a full-fledged robot. The increasing demand for AI offers corporate innovation teams a major opportunity. From software as a service (SaaS) platforms to email plugins and voice-based tech, new productivity-boosting markets are emerging. So what are the areas that corporate innovation teams should watch most closely? Brain-like processing. AI advances are being driven by innovation in the areas of machine learning, deep learning, and natural language processing (NLP). US agencyIARPA, has invested more than $100 million to research ways we can make machines process information like humans. IARPA is part of a much larger initiative within theBRAIN Initiative, a collaborative, public-private research initiative established by the White House that aims to develop a more thorough understanding of brain function. Machine automation. 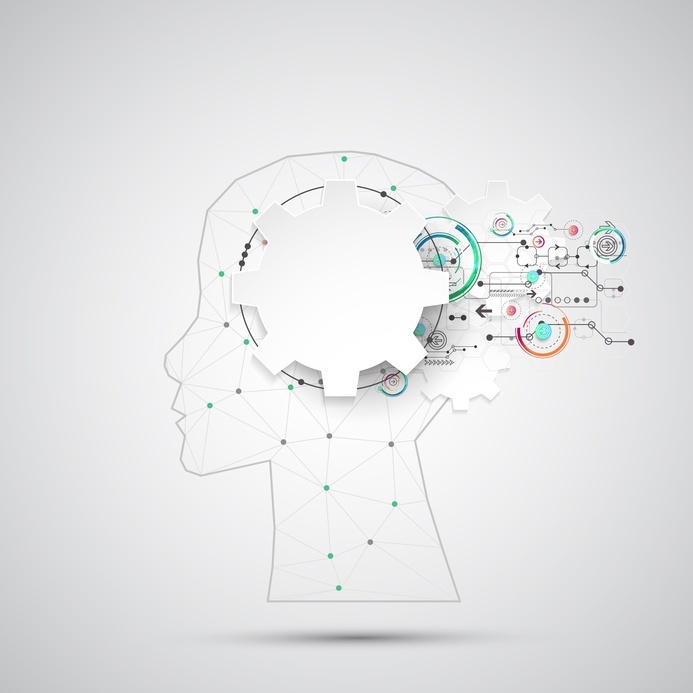 In the commercial sector, technologists are also developing frameworks for machines that allow them to learn complex tasks in the same way humans do. Today, technology is pushing machines to better understand human intent so that a conversation with virtual assistants like Siri may soon seem like a conversation with your best friend. Front-line, customer-facing robots. As machines better learn to communicate, there will be a diminishing need for humans in many service-oriented positions. If this trend makes you shudder slightly, you're not alone. The reason? More than 65% of Americans believe that by 2065, computers and machines will be capable of doing most human jobs of today. Already, many industries today such as banking, contact centers, and telecom are supplementing workers with computer-aided intelligence. Accelerated progress. Google's AI Program, DeepMind AlphaGo, beat the 18-time world Go champion 4-1 in a match earlier this year. Go is a board game that requires strategy and skill that most believe is too complex for machines to process. Two years ago, researchers and scientists thought that this software victory wouldn't be possible for at least 10 years. Increased revenue potential. Today, mobile technology providers like Google and Apple are competing in order to improve personal assistance technology for consumers. By deploying technology that makes consumers more reliant on mobile devices, large device manufacturers can generate more revenue through advertising and device sales. Strategic acquisitions and increased corporate investments. In 2015, corporations and their venture arms invested over $128 million in AI. Companies like Google, Facebook, Apple, and Microsoft are betting big on the technology. In 2014, Google acquired AI startup DeepMind for a staggering $400 million in order to advance its capabilities in the area of machine learning. Apple recently acquired AI startups Emotient and VocalIQ in order to advance Siri's voice recognition and human interaction capabilities. Funding in AI has increased more than 15 percent since 2010. Skedool.it, Genee, X.ai, and Clara Labs are developing personal assistants used via email that automatically schedule meetings for users. Talla is building a virtual assistant capable of performing recruiting, marketing, and office management functions. Viv is developing the “next-gen Siri" that can provide relevant information to users based on its understanding of voice commands. Hu:toma is creating an artificial assistant that can engage in emotional conversations with humans. Think of the movie Her, in which a writer develops a relationship with an operating system, to get an understanding of the vision. Maluuba is building a voice-controlled AI assistant that is able to read, understand, and reason like a human being. Gridspace makes it possible to record and index meeting conversations, making meetings more productive by outsourcing note-taking to a machine. Weave.ai makes relevant customer information available for decision making, based on real-time actions on their mobile devices. Mindmeld created an AI assistant that provides conversation and voice-related content to the user. Wade & Wendy are developing virtual assistants to replace many HR and administrative functions. Mindmeld developed intelligent voice application technology, used by more than 1,200 companies, to create a 'Siri-like' experience within apps. Currently, the company is testing a partnership with Spotify to enable users to speak to the platform, control music playback, discover content, and more. Both companies aim to give users more flexibility in their experiences. Mindmeld's main value proposition comes from more than the company's speech recognition capabilities. A custom knowledge graph, which gives their technology the ability to understand and interpret the intent underlying lines of speech, leverages advanced machine learning algorithms to provide the information that the user requests at a high degree of accuracy. If successful, the partnership may expand into Spotify's international territories, since Mindmeld can understand other languages, such as Spanish, French, Italian, German, Russian ,and Portuguese, and is in the process of offering support in Chinese, Japanese, and Korean. Mindmeld's multilingual focus opens Spotify to new markets and partnership opportunities outside of English-speaking countries. Rainbird Technologies is a U.K.-based startup that uses artificial intelligence to automate knowledge work and positions. The company helps enterprises take knowledge from a few individuals in an organization and encodes that knowledge into a cloud-based software platform that has the ability to “learn." Rainbird offers unprecedented access to knowledge through an AI platform, while also improving efficiency and consistency. The company's platform is highly scalable and has a multitude of use cases, including contact centers, risk and compliance management, operations, and sales. Rainbird Technologies has partnered with MasterCard to develop a virtual assistant and sales advisory tool. The company's software will capture the knowledge of its current salesforce and translate the knowledge into a virtual assistant that has the ability to learn and bring efficiency to different functions of its sales. Using Rainbird's software, MasterCard will be able to make the knowledge of a single sales team accessible to the entire organization through an automated virtual sales assistant. The AI assistant will help streamline sales processes and have the ability to learn more knowledge as information is added to its company sales database. In addition to improving process efficiencies, Rainbird's technology will improve the customer experience because it will provide a consistent answer to a specific problem. This capability eliminates one of the largest customer frustrations: receiving disparate solutions or information from different customer service representatives for the same problem or question. Over time, the AI assistant will have the knowledge of numerous sales teams and feedback from many customers to provide sales automation and decision-making capabilities. AI provides widespread innovation opportunities across sectors for corporate innovation teams to get creative with the platforms they're building. Corporates should be looking for ways that AI can play a part in their internal operations or product/services. Want to stay ahead of disruptive trends? Learn about our Corporate Membership that allows corporates to keep a pulse on the latest trends and emerging startups. Want to stay in the loop for future blog posts? Subscribe to our Corporate Innovation Blog! 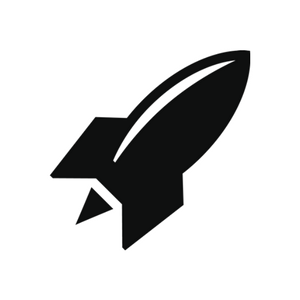 RocketSpace provides speed and direction to the world’s top tech startups and corporate innovators. 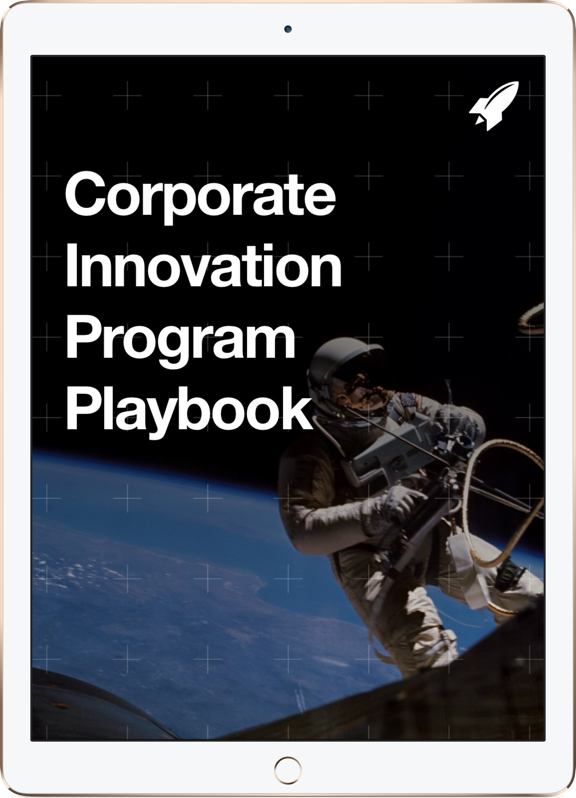 Download the Corporate Innovation Playbook to see the changes corporations must make to reshape their industries in the future!